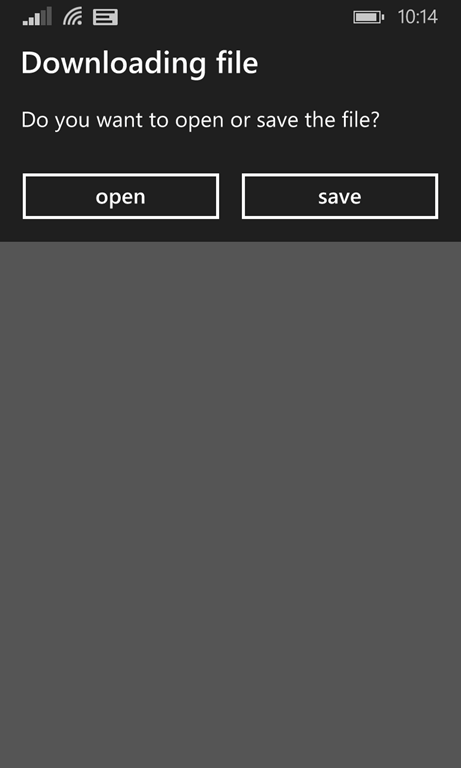 Windows Phone 8 devices that have been updated to Windows Phone 8.1 using the developer preview can now project their screens to a computer connected via USB. 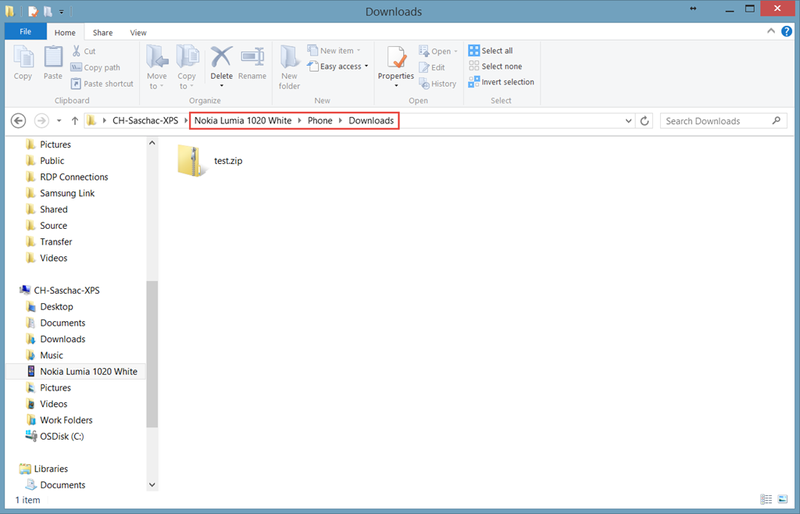 The first step is to download and install this desktop driver and client app. 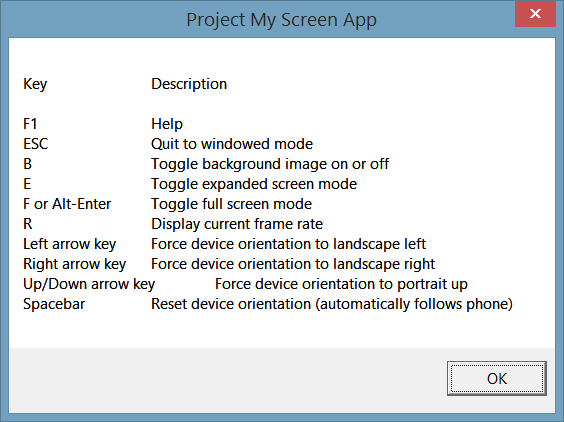 it’s enough to just connect the phone to the PC using USB and start the “Project My Screen App” on the PC. 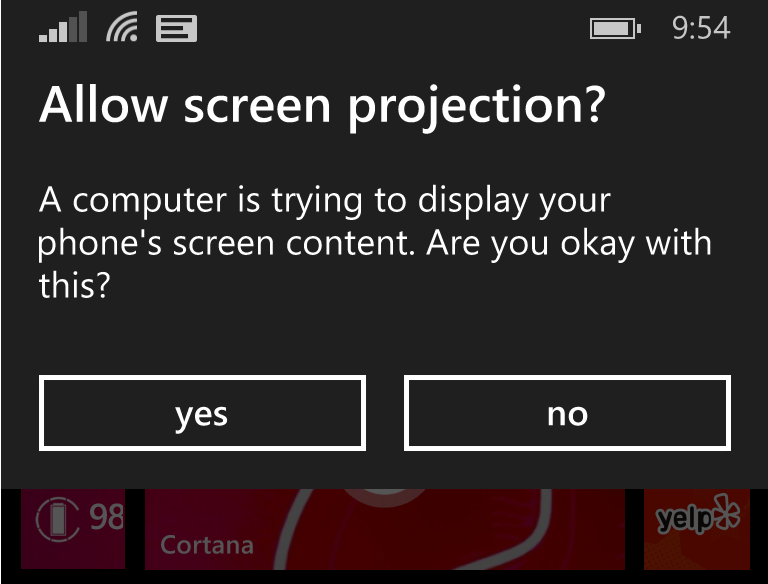 The phone will ask for permission to activate screen projection. 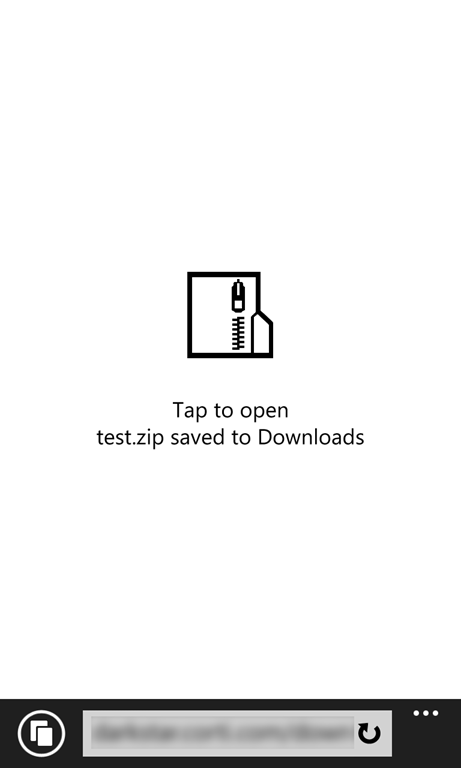 Tap “Yes” and the desktop app shows the screen. 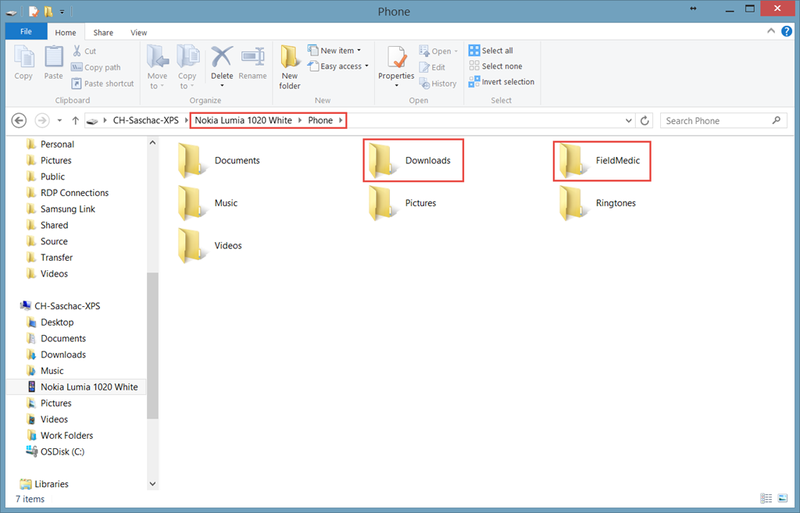 Use “F1” to see all key bindings and “ESC” to exit full-screen mode. If you have problems, getting it to work, Monkey Slaps has a debugging guide posted.